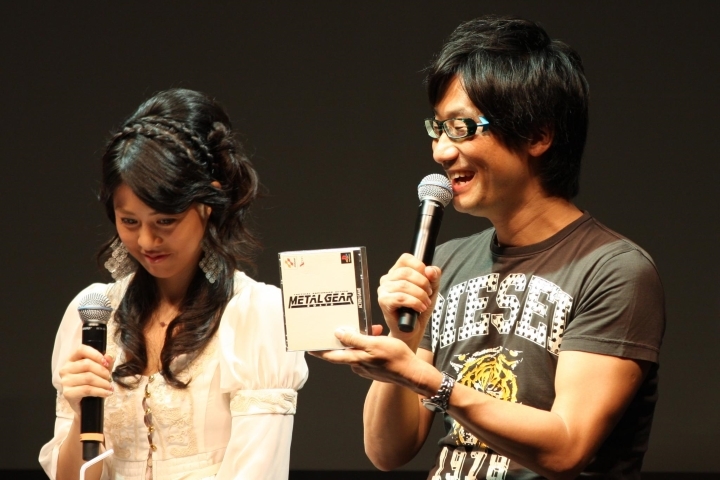 Hideo Kojima is without a doubt one of the best-known video game designers out there. After all, the Japanese star is behind the Metal Gear Solid series, which includes games like 2008’s Metal Gear Solid 4: Guns of the Patriots, one of the best video games to ever come out for Sony’s old PS3 console. So Kojima is something of an industry icon then, and this is why his fans were royally miffed last year when his former employer Konami forced him out in a rather unceremonious way, removing his name from the box cover art of his Metal Gear Solid V game and also cancelling his Silent Hills video game. Kojima was working on this game with star director Guillermo del Toro, who in recent times has been unable to hide his contempt for Konami on Twitter and interviews. Will Kojima’s upcoming Death Stranding be as great as his earlier video games? 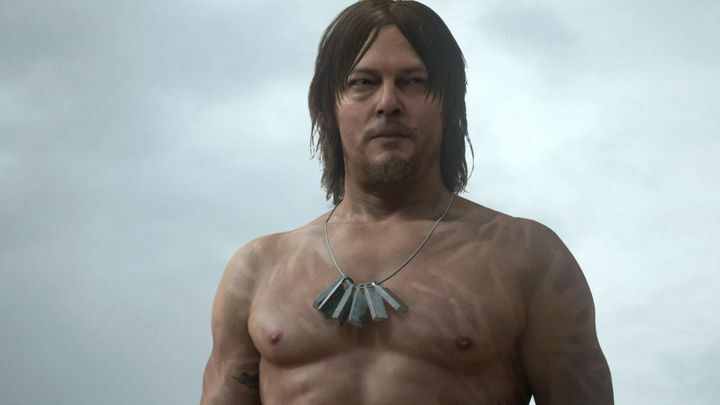 But recently Kojima, who is now working on a new video game titled Death Stranding, has proven that he is a class act and that he bears no ill will against Konami in a recent statement made to IGN. In this statement, the veteran Japanese designer said that “Everything I experienced over 53 years; movies I’ve seen, books I’ve read, music I’ve listened to, games I’ve played, people I’ve met and the 30 years spent in this industry, have formed who I am”, adding that “not one of these things has been without purpose, including my experience creating games at Konami”. Kojima also mentioned this new phase of his game development career and his desire to keep on making video games forever, stating that “I’m embarking on a new challenge with a fresh slate, but I intend to keep pushing the creative envelope until the day I die. I believe my experiences over the past 53 years won’t lead me astray”. And given his track record, it would no doubt be a great thing if Kojima kept producing great video games in the future, and here’s hoping that his upcoming game Death Stranding is as entertaining to play through as his earlier Metal Gear Solid games were when it ships at a future date.